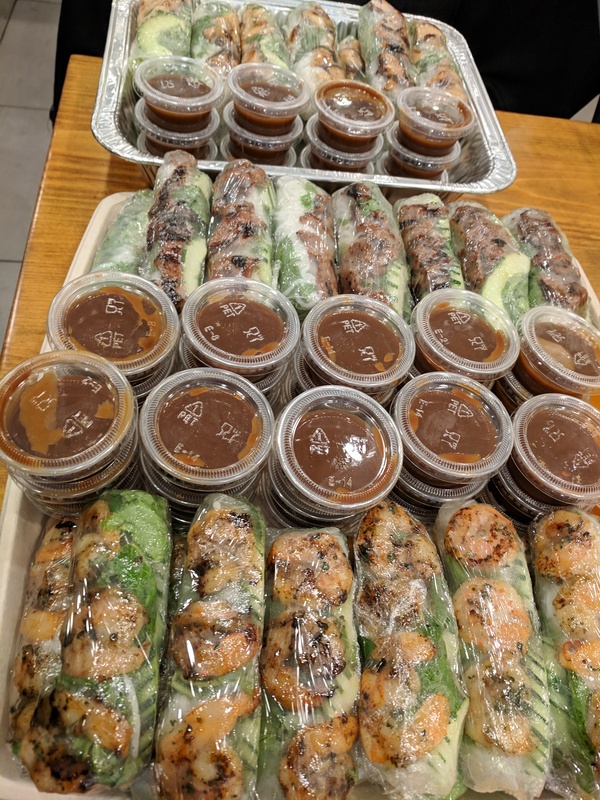 Learn how to roll the perfect spring roll as well as tips and trips on how to build one and how to reheat spring rolls. 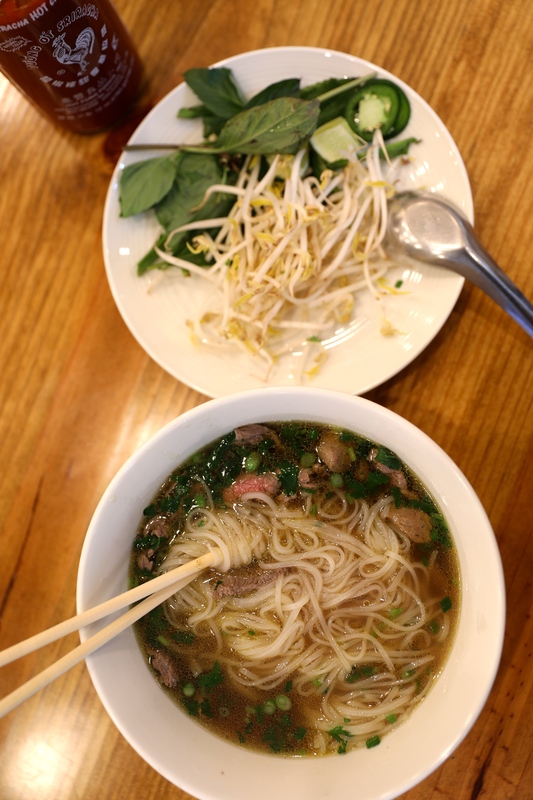 While we’d love to claim that Bun Mi Vietnamese Grill is the only restaurant in Atlanta that served Wagyu Beef Pho, the popularity and buzz around this has inspired others in the city and country to follow suit. 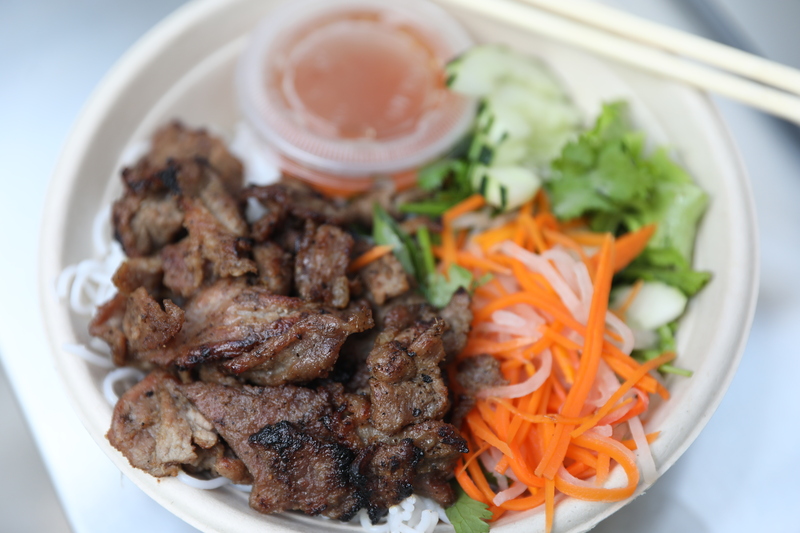 We’ve started the trend of the longer banh mi and now the Wagyu Pho as well. 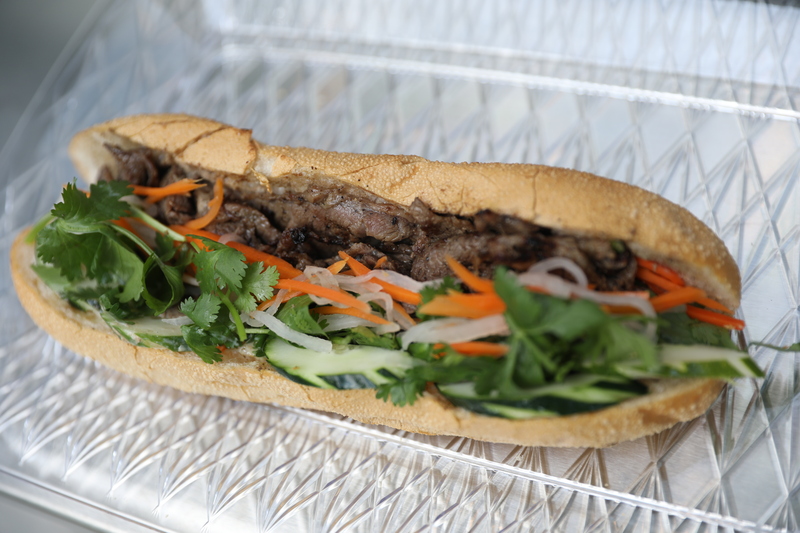 We’ll continue to dream up new ways to reinvent and uplevel some of our most favorite Vietnamese dishes and continue our goal of raising awareness for Vietnamese food and making it mainstream. The portions at Bun Mi are generous. Don’t let those leftovers go to waste. We provide tips on how to make that meal last another day and taste good as new.